It is remarkable that so many colonists in 1776 had the courage to make the break from England -- standing up for themselves and for God-given principles -- especially in light of the fact that too few Americans in 2015 have either the common sense or the courage to either understand or embrace those same principles. We have a lot to learn from our ancestors. Yes, we can learn a lot from our founding fathers. 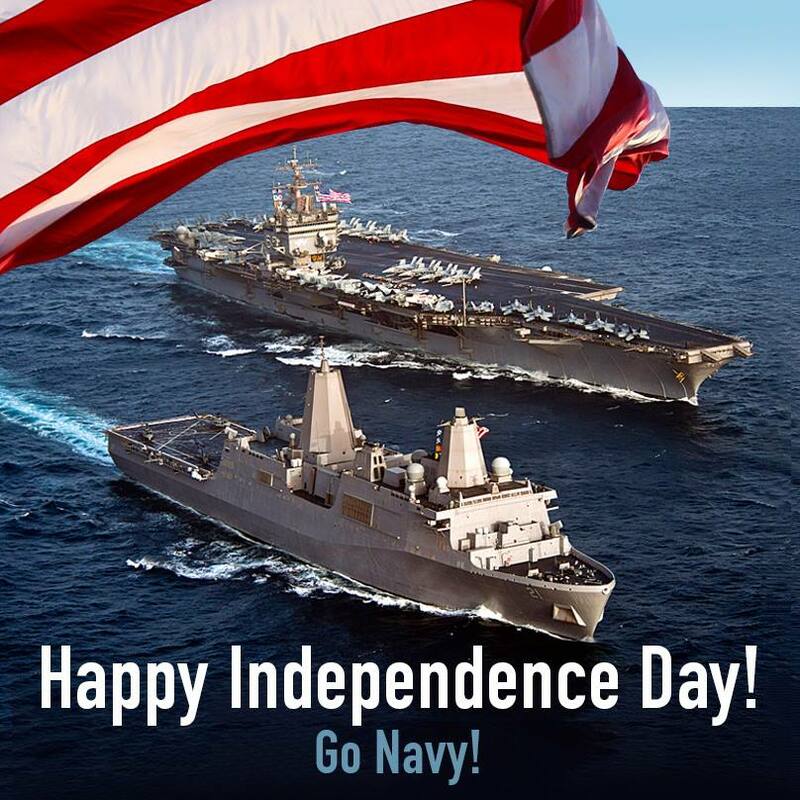 Happy Independence Day, old shipmate. Again, you call me "old." Thanks for the reminder.